We’ll share new strategies, guidance and best practices to help you realize your future - a future based on data you can trust, agile analytics you can rely on, and the clarity needed to empower you with the continuous intelligence and pervasive insights necessary to excel in the digital economy. Be the first to hear about emerging data and analytics trends such as AI and machine learning; validate your strategy and leave with a solid action plan. Pose tough questions, hear the latest data and analytics research and get recommendations from Gartner expertss and guest speakers. Click here to explore the latest speakers. Expand your network with more than 1,500 of your peers and gain insights from those facing similar challenges. Click here to explore networking opportunities. Sign up for same event in Germany in November for further information. Our six-track agenda is designed to cover every aspect of building a world-class data and analytics strategy. Businesses across all industries continue to struggle with the ambiguity of determining the value of data and analytics. To address the ambiguity faced, organizations must form partnerships between business and data and analytics teams to collectively drive strategies. This track discusses how to build a successful data and analytics strategy directly linked to key business outcomes – growth, customer experience, monetization of data and analytics, risk mitigation and innovation. Digital business calls for analytics to be infused in every role, business process, decision and action. Analytics everywhere is the new digital business imperative. However, with this comes a requirement for trusted data governance practices and processes. This track addresses how to make analytics scale to all corners of the enterprise without creating chaos. It discusses the latest trends to make analytics pervasive – augmented analytics, embedded analytics and continuous analytics. Undergoing digital transformation means putting data at the core of the enterprise, transitioning from being data driven to being data centric. This track discusses how to draw the disparate pieces together including enabling technology components such as cloud, analytics infrastructure, data lakes, integration, blockchain, hadoop, Spark, in-memory, and more. This spotlight track places MDM in the broader context of data and analytics by virtue of being embedded in each of the primary tracks, addressing both fundamentals and advanced topics within MDM. The CDO Circle is a members-only senior leadership experience for the top data and analytics leader in an enterprise. 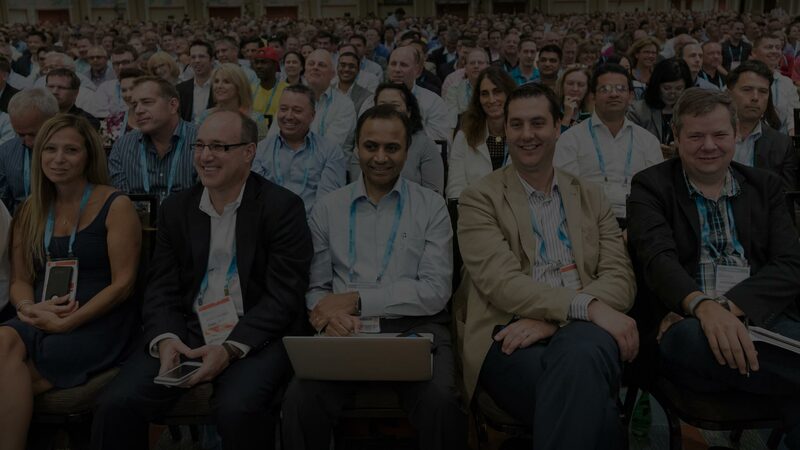 Built for both new and experienced CDOs and CAOs (and their equivalents), it is an exclusive set of sessions built within one of the world’s largest and most important Data and Analytics event series. The CDO Circle offers a unique opportunity to exchange innovative ideas, share experiences and examples of where you and your peers are delivering business value in new and impactful ways, as well as overcoming classic challenges and handling complexity. InterContinental London – The O2 | London, U.K. Located in North Greenwich, London, a short walk from this station of the Jubilee Line via the London Underground.